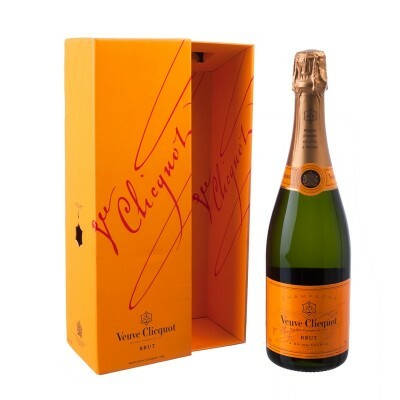 Send today this Veuve Clicquot Champagne to a family member, partner or a business associate in Brazil. This gift will surely be a success! French Champagne Veuve Clicquot (750 ml). Exclusive packaging from Floresnaweb with your card message.